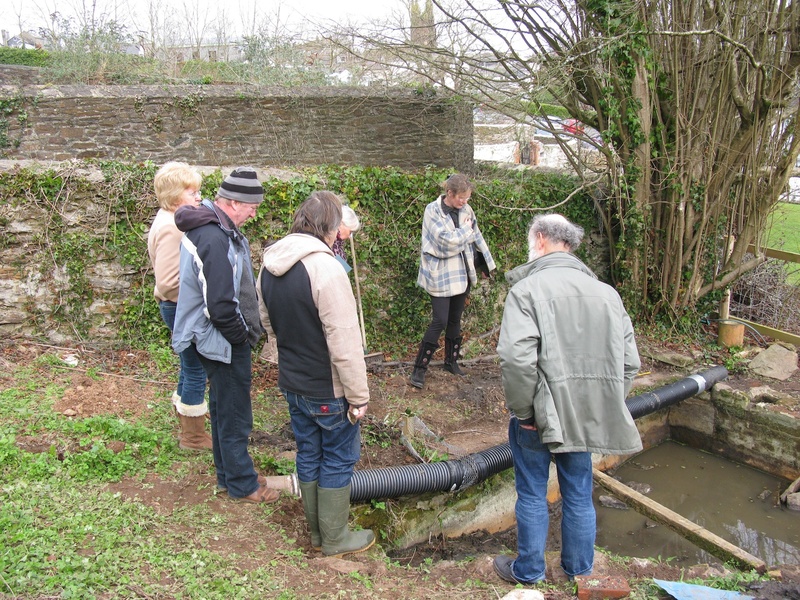 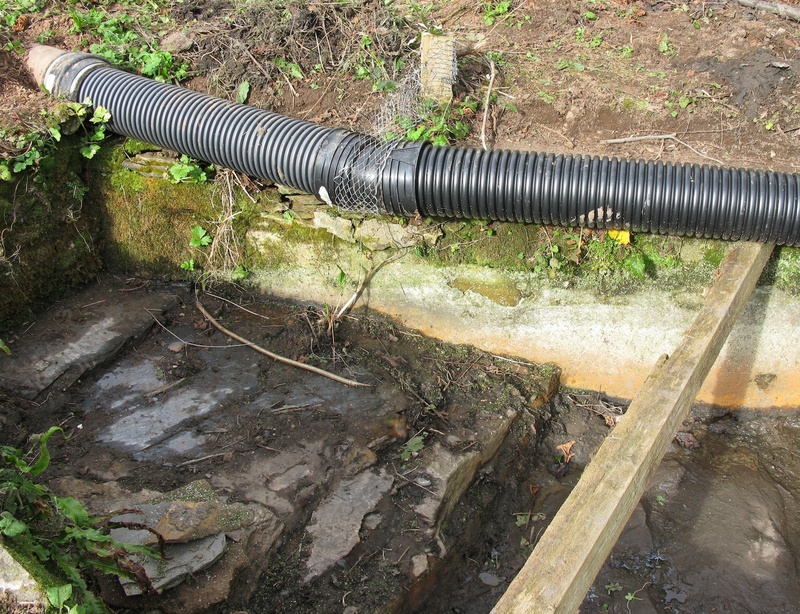 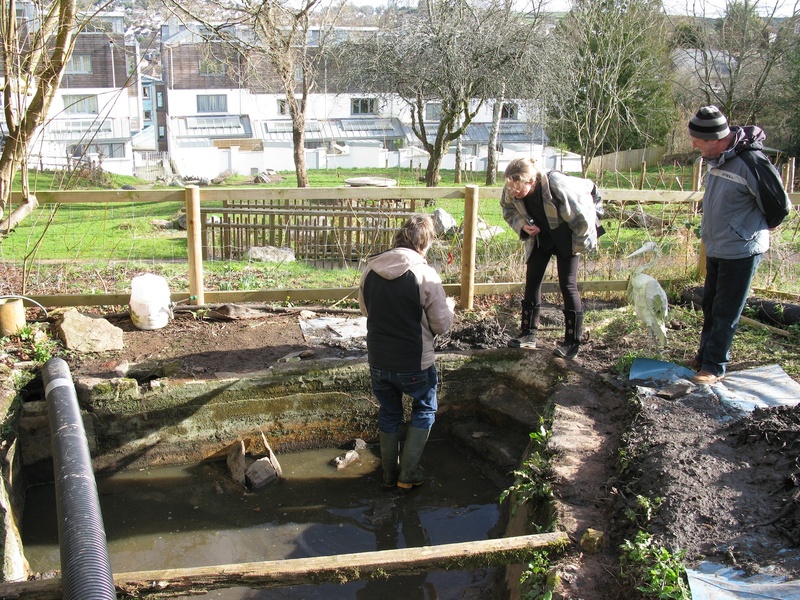 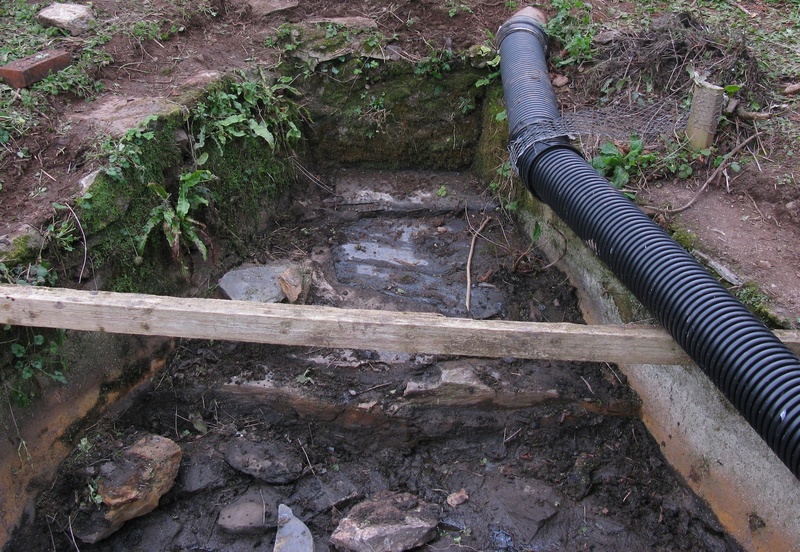 On Wednesday February 15th 2012, John Clipson conducted an archaeological survey of the pool. Shirley Prendergast, Charlotte Rathbone, Jim Carfrae, Jill Tomalin, Dave Mitchell and James Bellchambers were among those pondering. 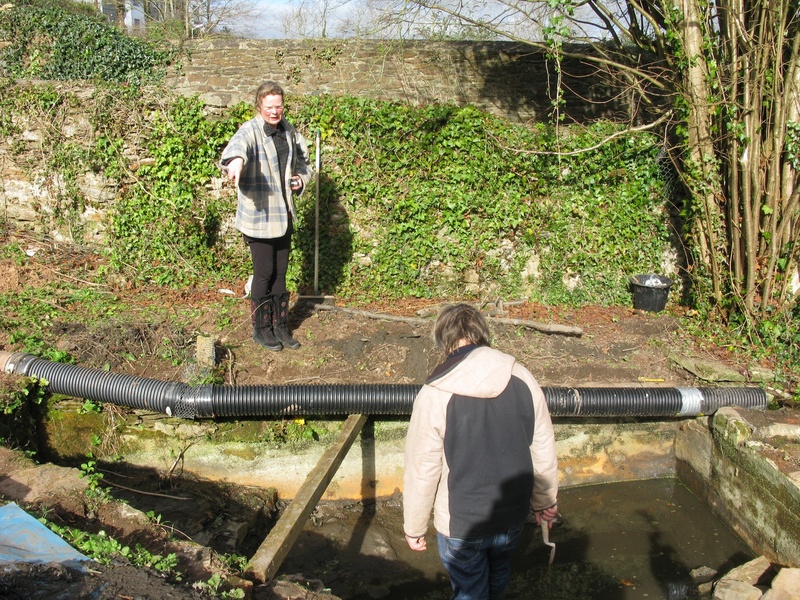 After John left, the muck removed from the pool on Tuesday (along with the newts) was returned to the pool which will be allowed to refill. Here are some photos of the day's activities.